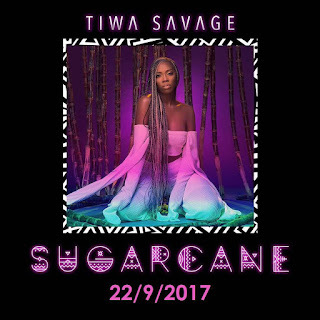 Tiwa Savage’s EP “Sugarcane” Is Here!!! 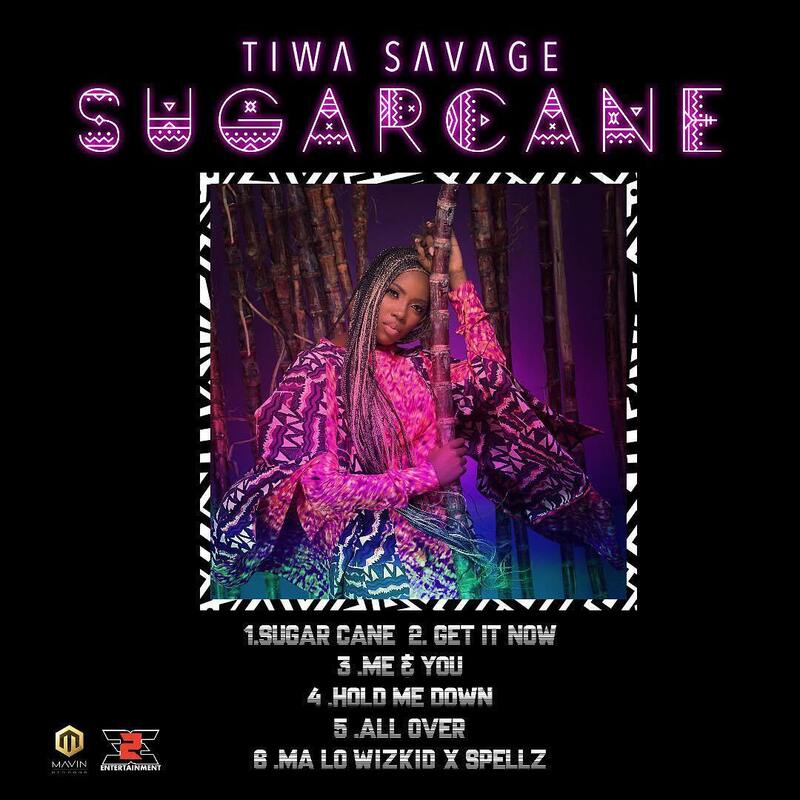 Ahead of her album to be released next year, Nigeria’s Tiwa Savage has released a new EP titled “Sugarcane”. It came as a surprise when the singer announced the Sugarcane release. Like the name, Sugarcane is filled with sweet, juicy love tunes. 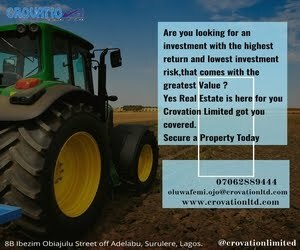 The six-track extended playlist has the singer alternating between English and Yoruba. It also features Afropop stars like Wizkid and Maleek Berry. 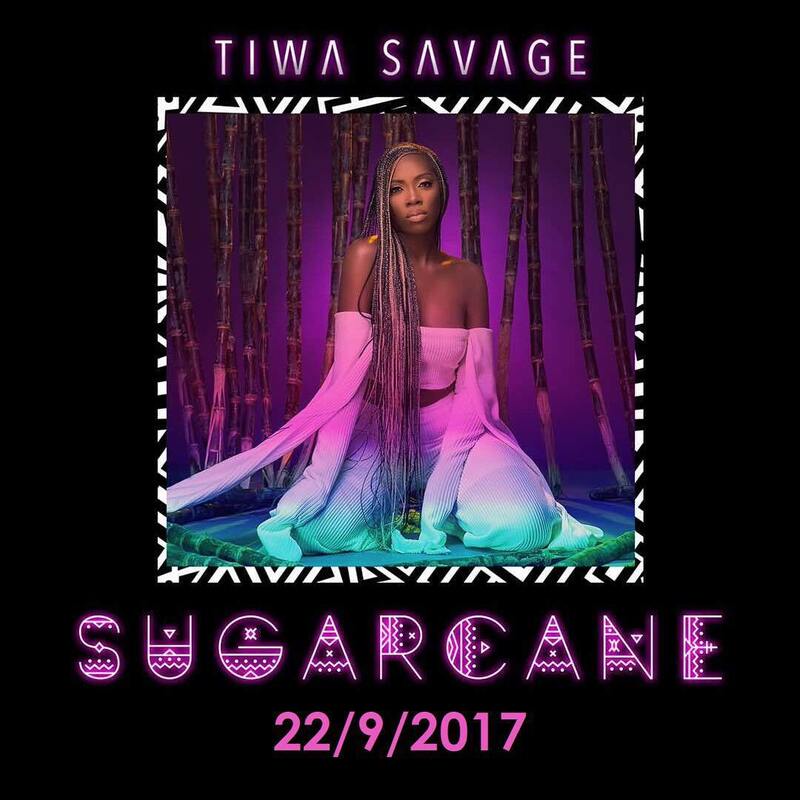 The Mavin Records first lady and ROC Nation signatory, Tiwa Savage has put in a lot of work to ensure that her new EP is outstanding. 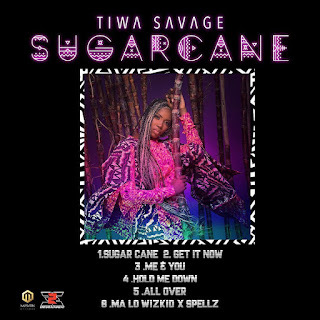 It includes songs like her hit single All Over, the much-anticipated song Ma Lo featuring Wizkid and Spellz, Sugarcane, Get It Now, Me and You and Hold It Down.